Shiplap siding is quickly gaining popularity, both inside and outside the house. The finished look of shiplap joints is similar to that of tongue and groove joints, but the former involves less work and less expense than the latter. It is thus sometimes referred to as the poor-man’s tongue and groove. It’s very easy to install and the average DIYer can install shiplap siding. Then again, if you’re undertaking a large project, make sure you talk to a local siding professional to ensure the best final product. What Are The Advantages Of Shiplap Siding? 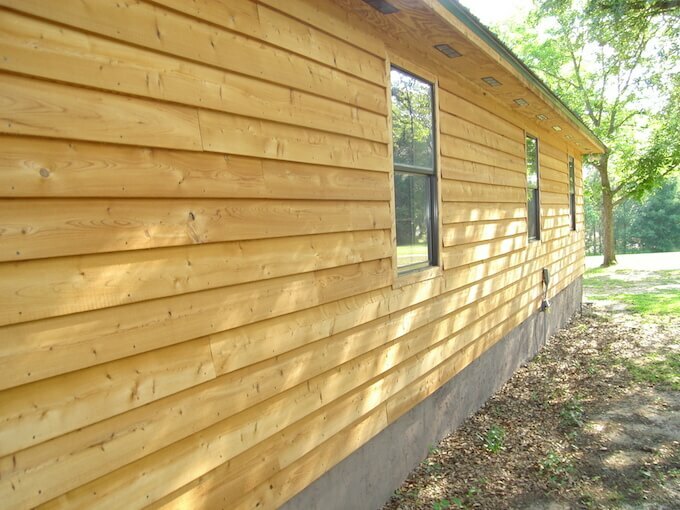 What Are The Disadvantages Of Shiplap Siding? Like any home remodeling, there are other costs in addition to materials. For one, while shiplap siding is relatively easy to install, it does take time. In addition, many homeowners hire siding or remodeling professionals to get the job done quickly and efficiently. Fortunately, shiplap siding or walls is less expensive than many other materials on the market. See the cost comparison below. Shiplap siding is a type of exterior or interior paneling, most commonly made of wood, with tight joints that are formed by the overlap of one board on top of another (as you can see above). It is most often 3/4 of an inch or 1 inch thick and between 3 inches and 10 inches wide. The overlap is made possible by a 3/8 inch to 1/2 inch rabbet cut on opposite sides, running the length of the board. Shiplap is commonly used as an exterior material for outbuildings, barns and sheds, especially in colder climates. It’s a relatively inexpensive material and the rabbet allows for a good seal against the cold. It also gives buildings a rough, utilitarian look, perfect for barns and garden sheds. To the untrained eye, shiplap looks a lot like tongue and groove siding or sheathing from the outside. Therefore, many TV shows, such as the HGTV’s hit “Fixer Upper,” get the name wrong once in a while. However, as you can see with the image below, they are cut quite differently. 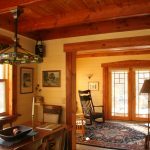 As wood continues to gain prominence, both on the floors and throughout the home, don’t be surprised if you start seeing shiplap across homes in your neighborhood. It is one of the hotter home remodeling trends right now and we don’t see it going away anytime soon. Compared with some other siding options, such as vinyl and tongue and groove, shiplap siding is easy to install. The boards fit together intuitively, one on top of the other, and installation requires little more than a saw and a hammer. Nonetheless, if you’re installing it as exterior siding, you must make sure it lays flat against the home. Otherwise, you could see a flood sooner rather than later. If this happens, your siding could warp and a siding repair bill will follow. Shiplap siding is most often installed horizontally, but it can be installed vertically as well without sacrificing the seal against the weather or the aesthetic appeal. As you saw above, the minimum price for shiplap siding is less than any other option on the market. That’s because shiplap is typically cut from pine or other inexpensive woods, so costs stay low. Assuming a price of $1.00 per board-foot for a standard-grade product, $160 worth of shiplap siding will cover a 10-foot by 10-foot exterior wall (plus 10% extra for waste). 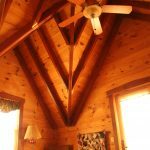 In addition to lumber cost, the project will also require stain, paint or sealant to protect the lumber from weather damage. 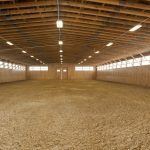 And because installation is relatively easy, labor costs are often minimal. One of the primary reasons that homeowners choose to utilize shiplap siding is its natural appearance. It is usually a real-wood product and is cut from beautiful woods like pine, cedar and oak. Shiplap has to be installed by hand, giving it a craftsmanship feel you can’t get with regular drywall. More often than not, it creates a seamless line throughout the space, providing a logical transition from one room to another. 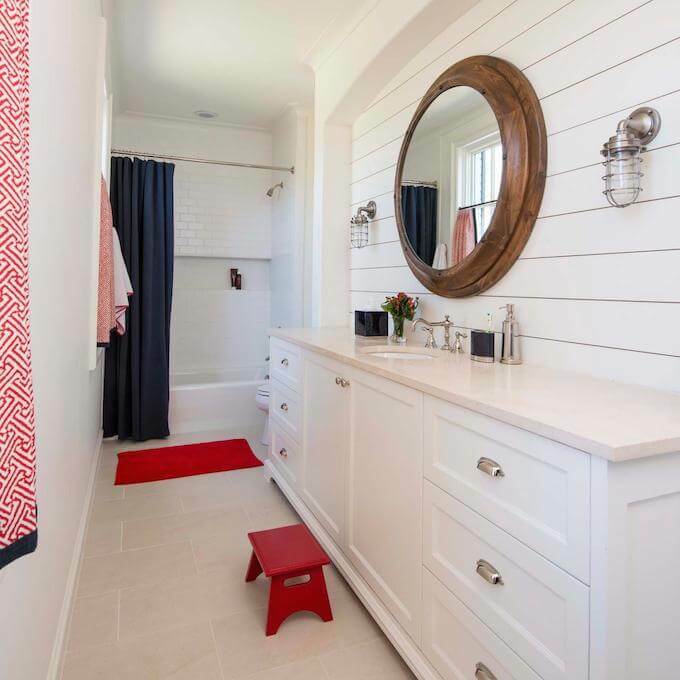 Shiplap can be used in almost any room of the home. Over time, the list above has grown from just a home’s exterior and living room. Now, you see shiplap in kitchens, bathrooms and bedrooms across the country. Finally, you can paint or stain shiplap any color your wish. Therefore, the design possibilities are endless. You don’t get that same versatility with drywall or brick. Of course, no home material comes without a few drawbacks. 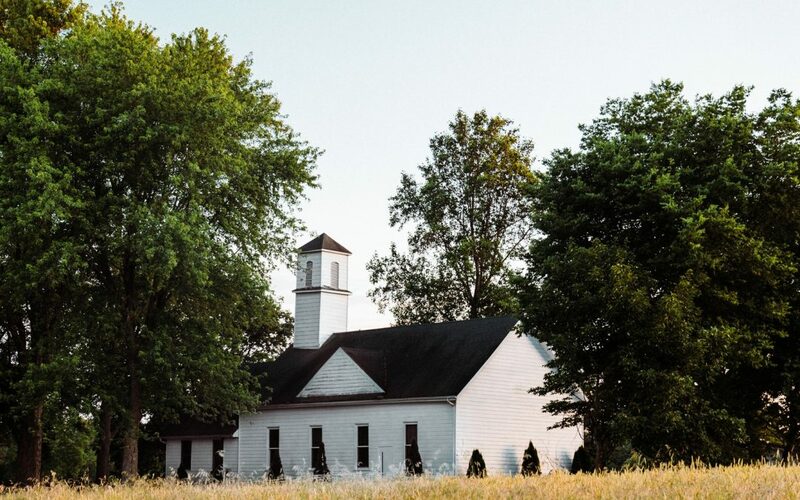 In moderate climates, shiplap can be a good exterior choice. But for more extreme temperatures, a tongue and groove joint is preferred. Because shiplap is almost always a natural wood product, care must be taken to protect the siding from the elements. Unless the siding has been specially treated before delivery, the wood may need to be sealed or painted and it may need to be re-sealed or re-painted every two to five years. 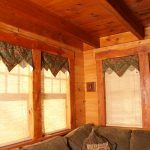 While most shiplap siding is cheaper than other siding materials, some vinyl and metal sidings are less expensive than shiplap. In terms of the interior, drywall is also cheaper than shiplap. Shiplap compares favorably to tongue and groove in terms of cost and ease-of-installation. It is less expensive because of its less-sophisticated milling and it’s easier to install for the same reason. However, tongue and groove is superior in terms of siding because it potentially provides a stronger seal against the outside. As we stated, if shiplap siding is not installed correctly, water could leak. Shiplap compares favorably to vinyl siding in terms of protective strength and ease-of-installation, as well as appearance. Vinyl siding provides no structural support or protection and often involves a more complicated installation procedure than shiplap requires. As for positives, vinyl siding is rot-proof, insect-proof and available in hundreds of different colors, so it does not require painting or finishing like shiplap siding. This can saves hundreds down the line. Repairing damaged shiplap is easier than repairing damaged vinyl or tongue and groove siding because shiplap boards can more easily be removed and replaced than the other siding materials. 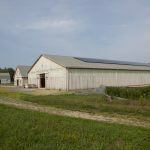 Metal siding is another popular option for the exteriors of barns, sheds and outbuildings. Metal is generally more expensive than most siding materials and it can be more difficult to install because installation requires at least some metal-cutting and drilling (not easy for the DIYer). Shiplap thus compares favorably to metal siding in terms of appearance and ease-of-installation. As you’ve read all along, shiplap siding can be installed by the average DIYer. As long as you follow the steps below, you should be left with a professional shiplap siding project. Note: The steps below are for exterior shiplap siding. If you’re working with interior walls, please skip to How to Install Shiplap Siding: Interior. A shiplap siding project requires a tape measure, pencil, saw, hammer, drill, caulk and nails. Sawhorses to set the boards on while cutting are a big help, but are not required. 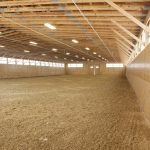 The simplest installation will involve only measuring and cutting the shiplap siding to length and then nailing it to the exterior of the building. Determine the area that the siding will cover by multiplying the width times the height of each wall to be sided and then subtracting the areas of any doors or windows. Assuming 1 inch thick shiplap siding will be used, the number of board-feet required is the same as the area to be sided in square feet. 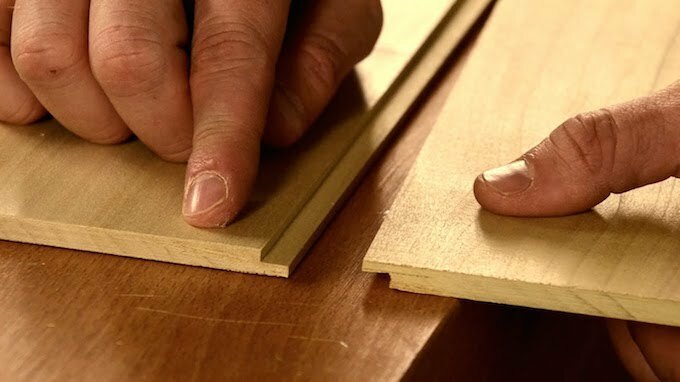 A board-foot refers to the volume of a 1 foot by 1 foot by 1 inch piece of wood. Once you determine the amount of siding you need, go out and purchase. If you’re replacing your current siding or wall, you’ll have to remove the old material. Do not rush and hit anything you’re not supposed to. For instance, don’t take out any sheathing or insulation behind your siding. With the old material off, check for mold or other evident issues. Since the walls are off, there’s no better time to address any lingering problems. Just hanging a picture, you should find the studs before you begin. Use a stud finder if you have to and mark the spot or lines with a marker. Then, take your caulk and outline the outer edges of where the shiplap will go. While you’re going to nail the shiplap into the home, you should always pre-drill your shiplap siding to avoid cracking or splitting. Hold your shiplap against the wall and mark three spots along each stud. Pre-drill three holes in those exact spots. Make sure the pre-drill holes are a bit smaller than your nails. Start at the bottom. Place the first plank at ground level and make sure it is level. If it’s not, the entire siding will be crooked. If you can’t get it level, you may have to cut it yourself. Once level, press the board into the caulking and start nailing. Finish the entire first row before moving up. Repeat the same process, moving up the wall. Make sure you leave room around windows, doors and at the top for caulking. All these areas need a good seal to prevent flooding, mold and much more dire circumstances. If you’re looking to install shiplap siding inside the house, please watch the video below. Because it’s an easy material to work with, many choose to install shiplap siding themselves, but professional installation is an option as well. Installation does not require any specialized tools or knowledge beyond basic carpentry, so a handyman might be able to install the siding or assist with installation for as little as $10 or $15 per hour. A professional carpenter will cost more, between $25 and $50 per hour. Professional installation can thus significantly increase the cost of the project. Wood expands and contracts in response to environmental conditions like air moisture and temperature. Wood siding should be allowed to acclimatize to the environment before installation. Shiplap can be paired with a variety of insulation materials, including felt paper, exterior insulation or a vapor barrier. 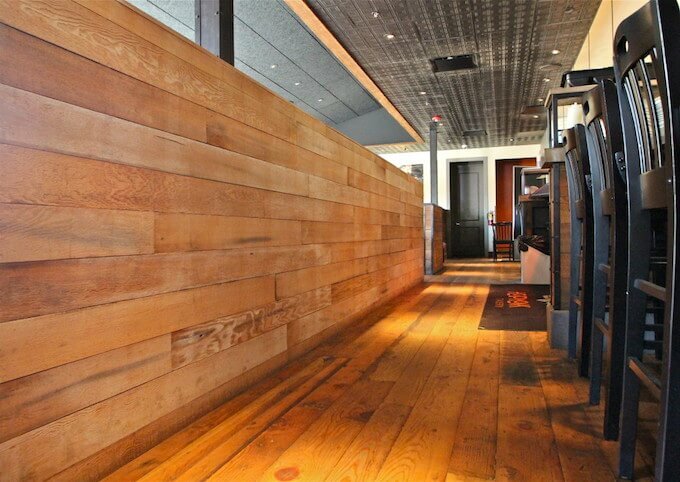 Reclaimed wood may save you as much as 50% on the cost of the material, and it provides the most natural, rustic look. Reclaimed siding is available unprocessed or fresh milled after reclamation. The latter lumber provides a better fit, but costs a little more.